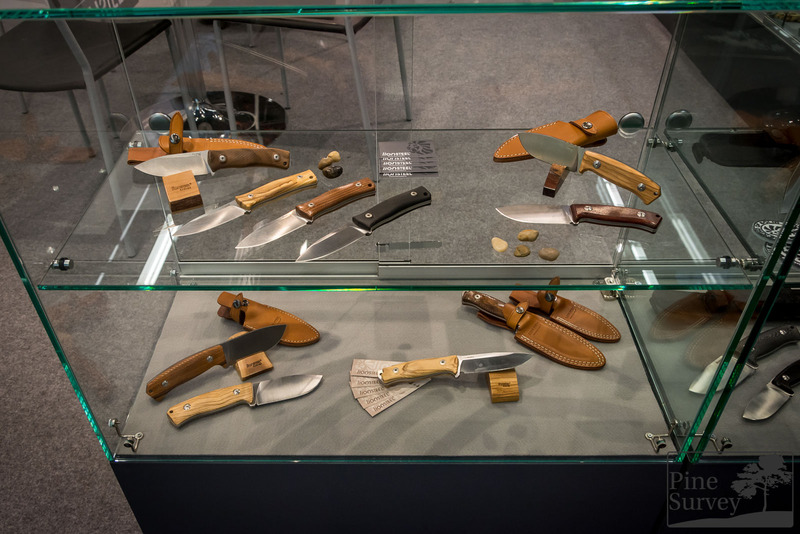 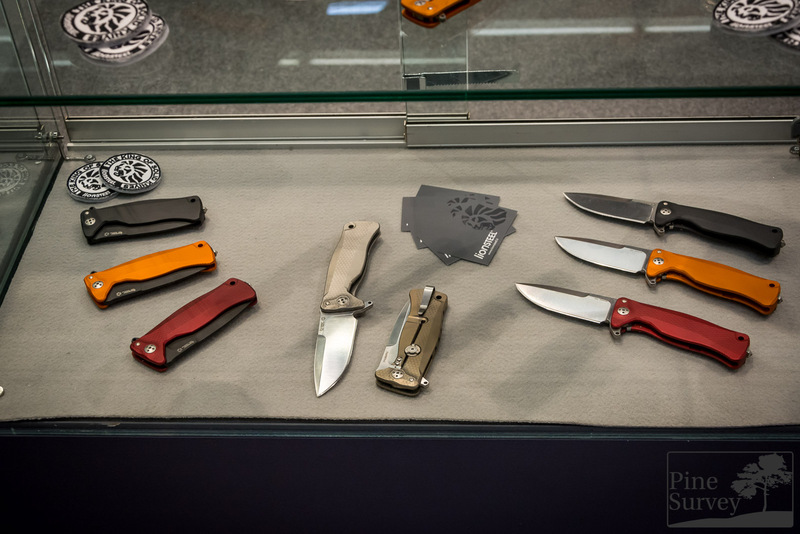 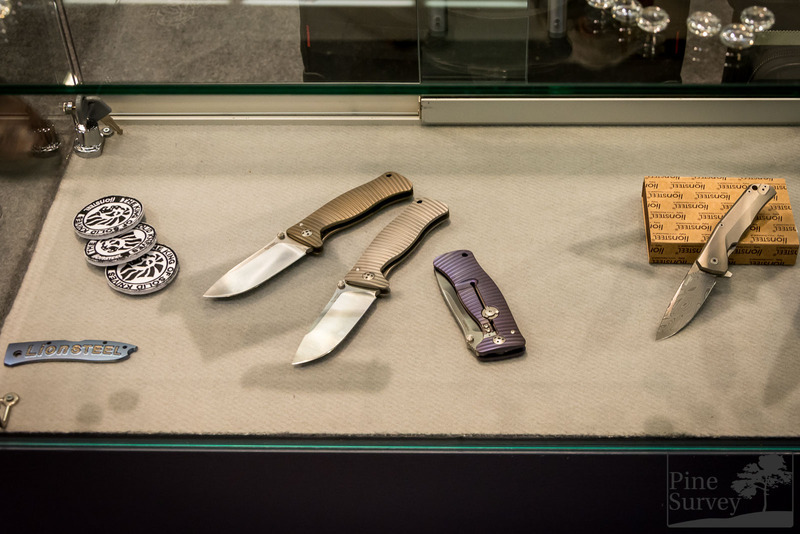 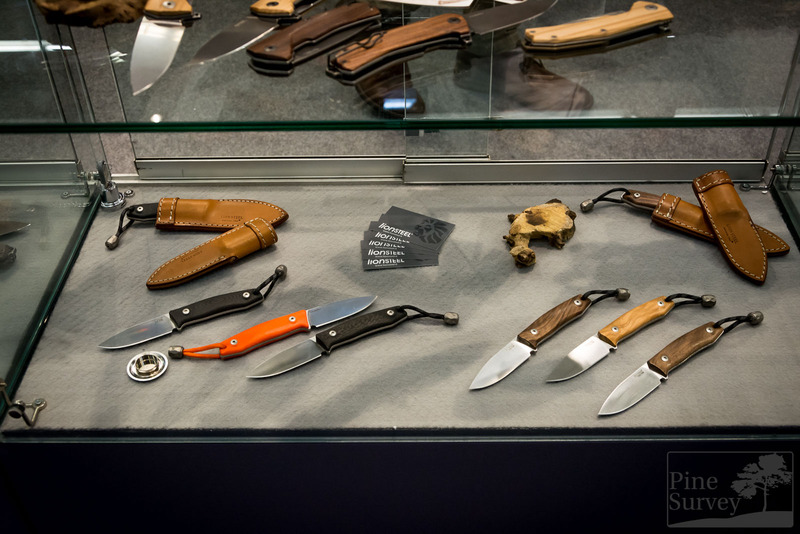 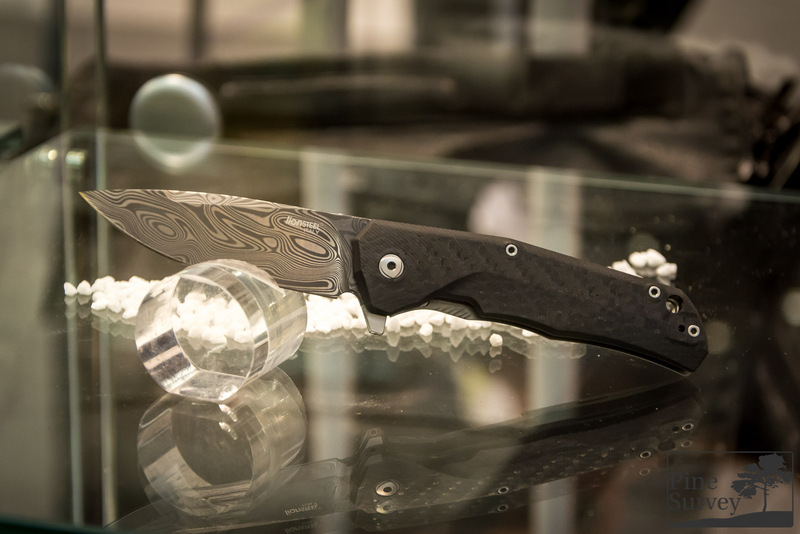 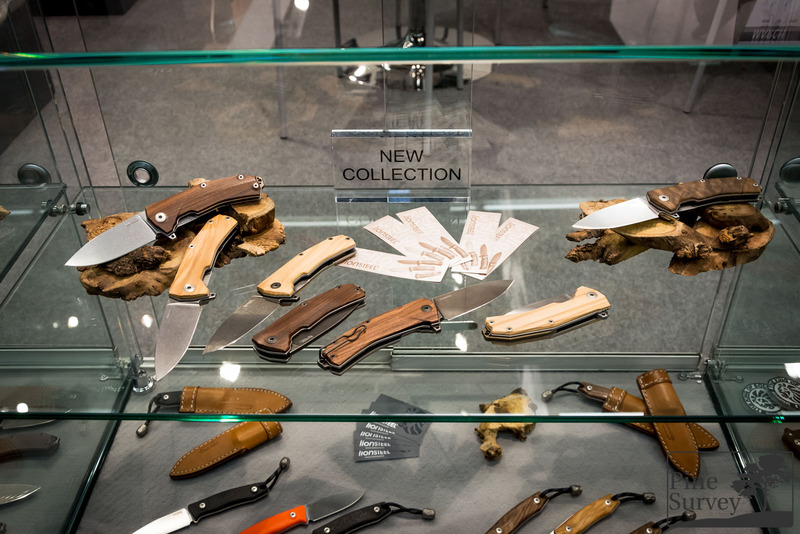 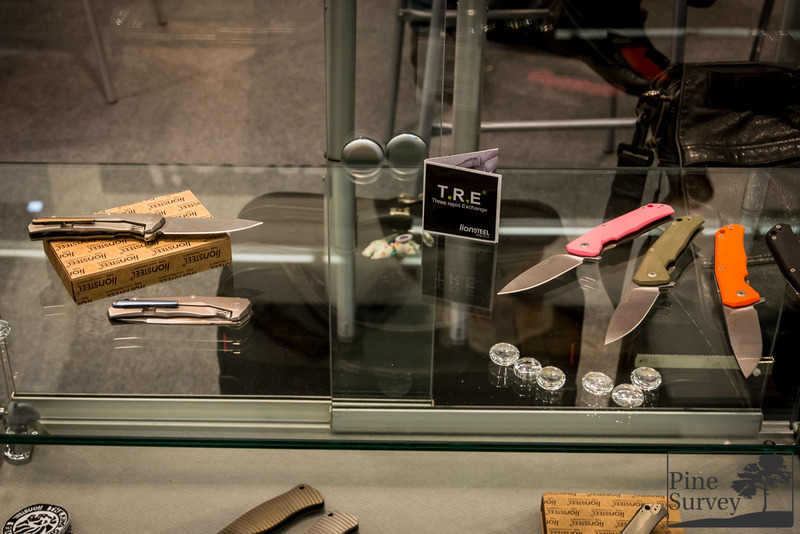 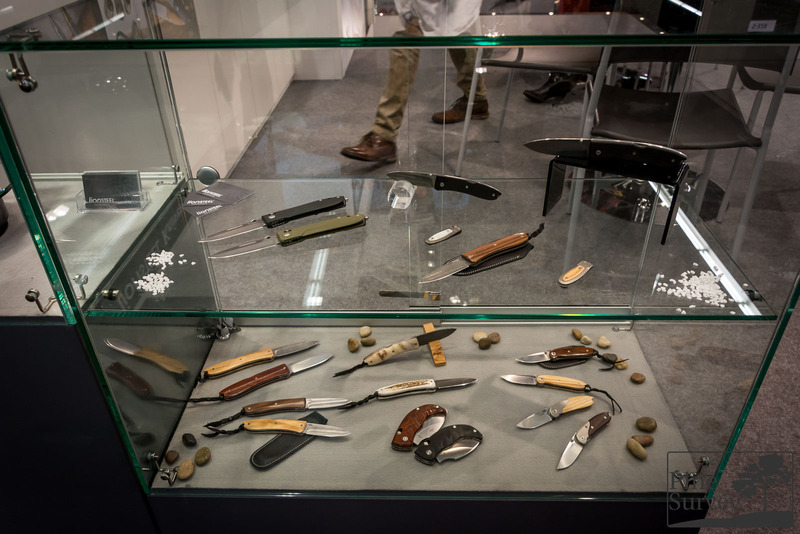 Lionsteel is one of those Italian knife companies from Maniago that you can simply not miss out on, when visiting IWA. 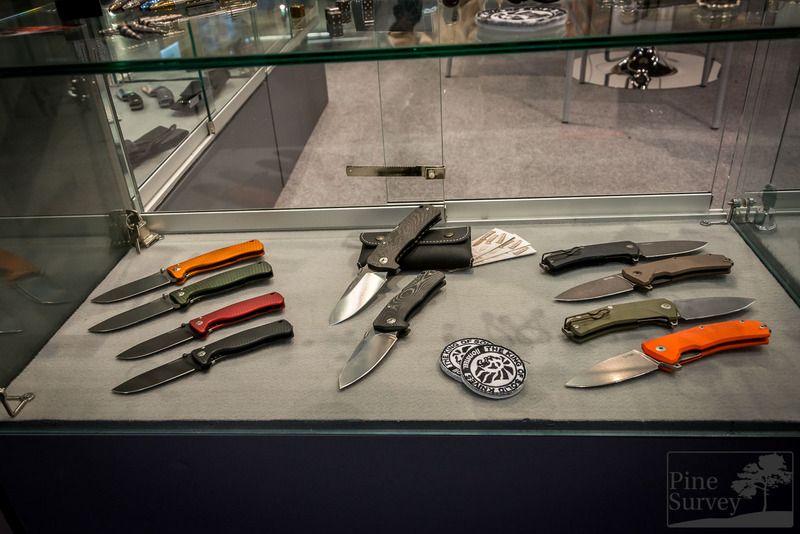 They continuously get awards for their knife designs and have a strong following in the community. 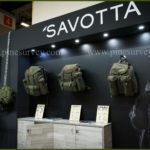 So it is even more interesting to see with what they come up with every year. 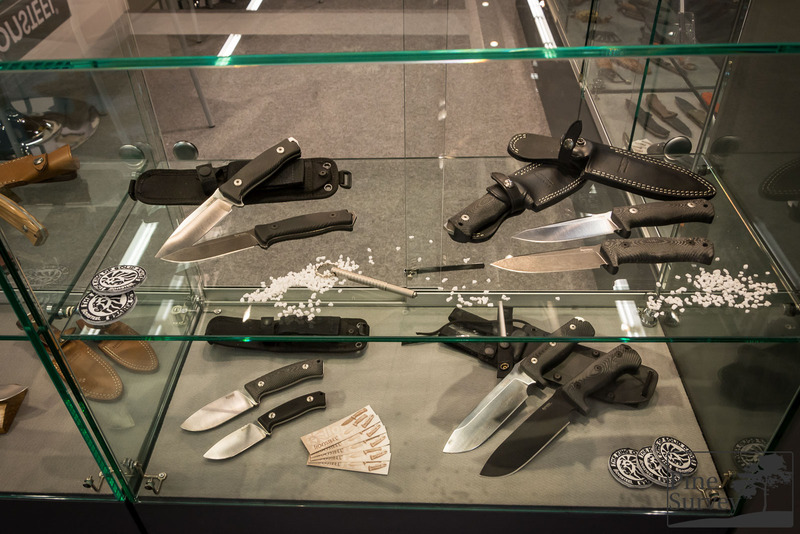 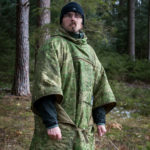 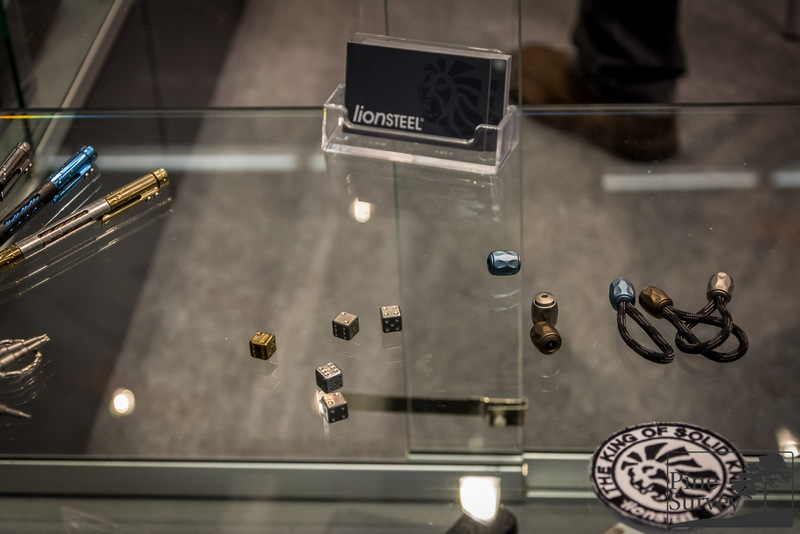 Next to new knife designs and exciting materials, you could also find little gadgets, that made it to the market during the last months.